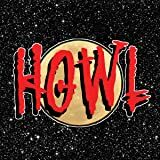 A story with the crackling excitement and visceral intensity of Underworld crossed with the the political intrigue and monstrous family dynamics of The Sopranos. 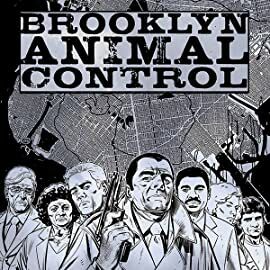 Brooklyn Animal Control is not your run-of-the-mill social services agency, and the officers assigned to it are not your average caseworkers... They are a breed apart. 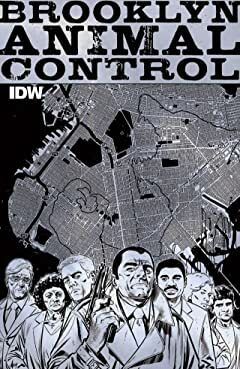 These street-hardened veterans negotiate a dangerous secret world in the heart of New York City, one inhabited by werewolves that roam the streets by night, and their human alter-egos who by day infest the hidden back rooms of the criminal elite. Which of their forms is more viscous is open to debate... but both are equally deadly! Sister Mercy Goode, an itinerant Preacher and Vigilante, travels a Steampunk version of the Old West fighting Supernatural and "Dark" Technological Evil. 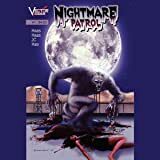 This four issue miniseries is a dynamic mix of action, horror, and humor. 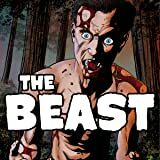 A group of monsters are recruited by the government to battle a grave threat to the world.